Looking for another reason to buy an iPad? 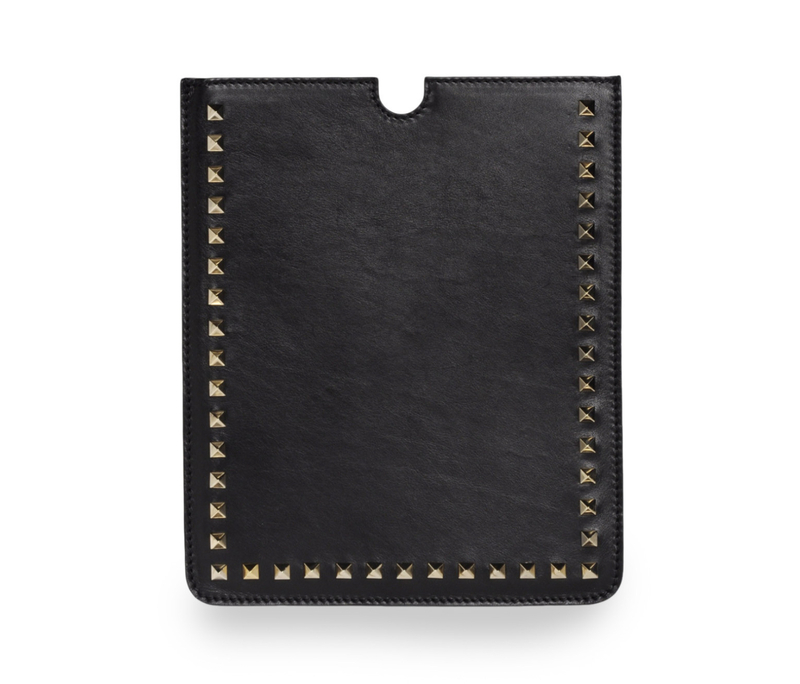 This leather Valentino case makes me want an iPad more than ever! I love the sleek design and stud detail. At $425, it's almost the same price as the iPad, but totally worth the splurge!